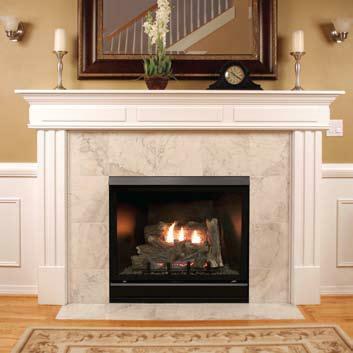 You can get the exact fireplace you want even if you're looking for a fireplace you can install directly in a wall. 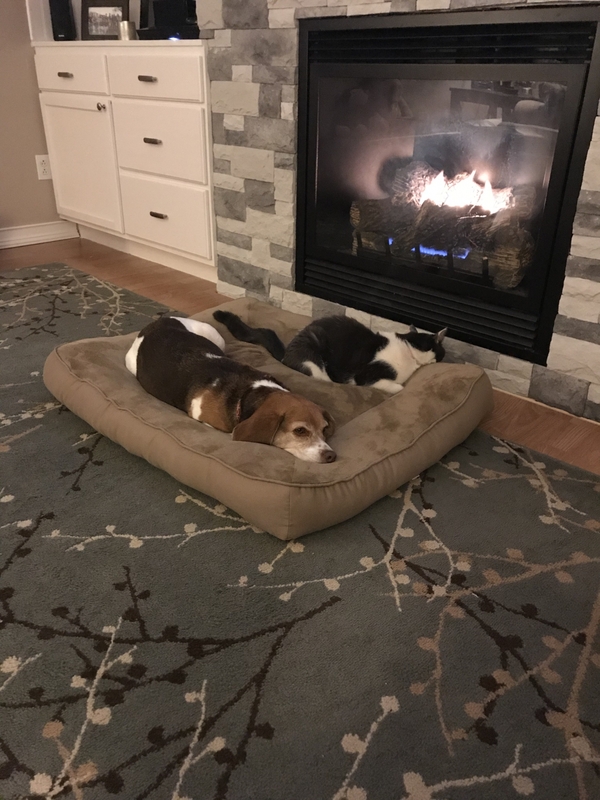 In fact, it can be something like this 36-Inch Tahoe Deluxe Clean Face Direct Vent Gas Fireplace that has all of the heating capacity, and lots of other useful features to boot. This unit features a realistic six-piece log set, a large heat-resistant tempered glass viewing window, and remote-ready millivolt controls that make operation easy. 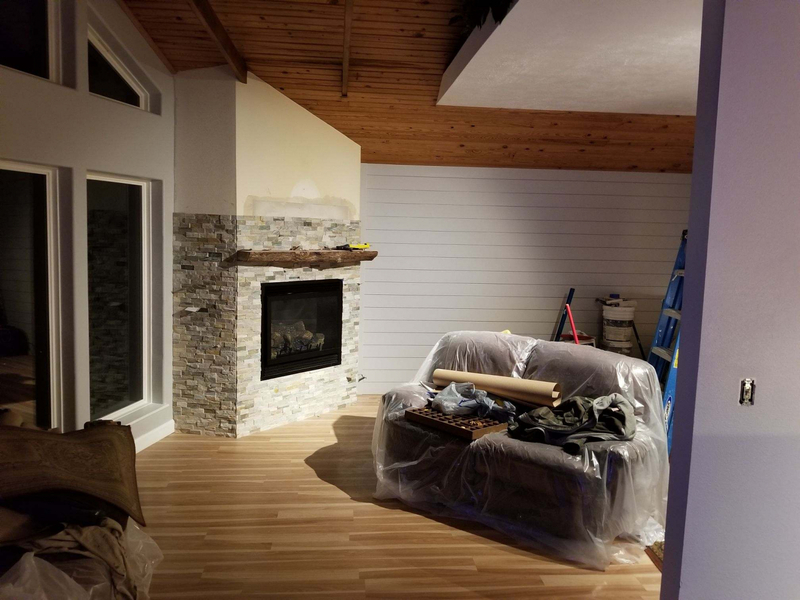 As stated, the fireplace can be installed in a wall, plus it can operate without electricity and has a contour burner that generates up to 20,000 BTU's for your home's comfort. What is the difference between this deluxe unit and premium clean face unit? The Premium unit will have a more detailed log set with more pieces, and will have a higher BTU rating. Does this unit come with a blower unit? While this unit does not come with a blower, one is available for it. Does this require a Safety Barrier Screen? I do not see one under listed options like other Empire Fireplaces. Yes, it requires a safety barrier screen, but this part is included with the fireplace itself (unlike some other Empire models). 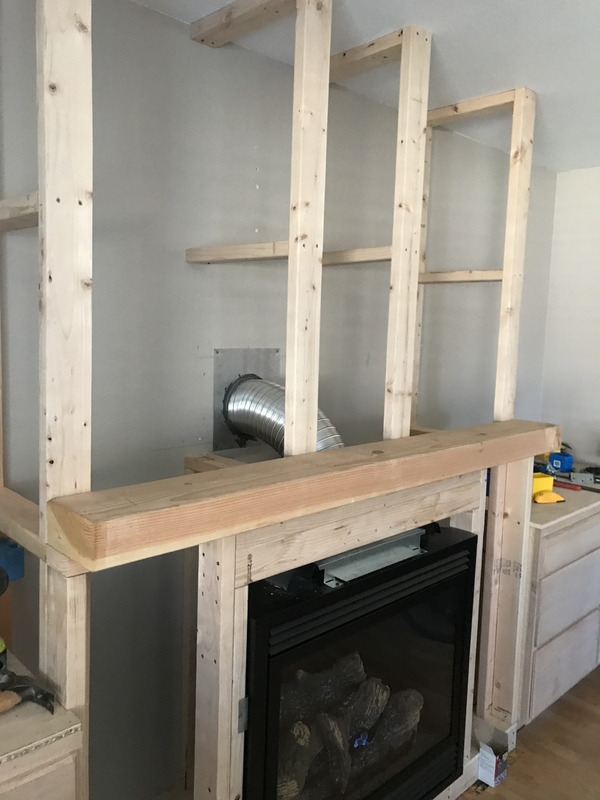 Please let me know if you want a full quote for this fireplace and any optional accessories and/or the required vent kit. 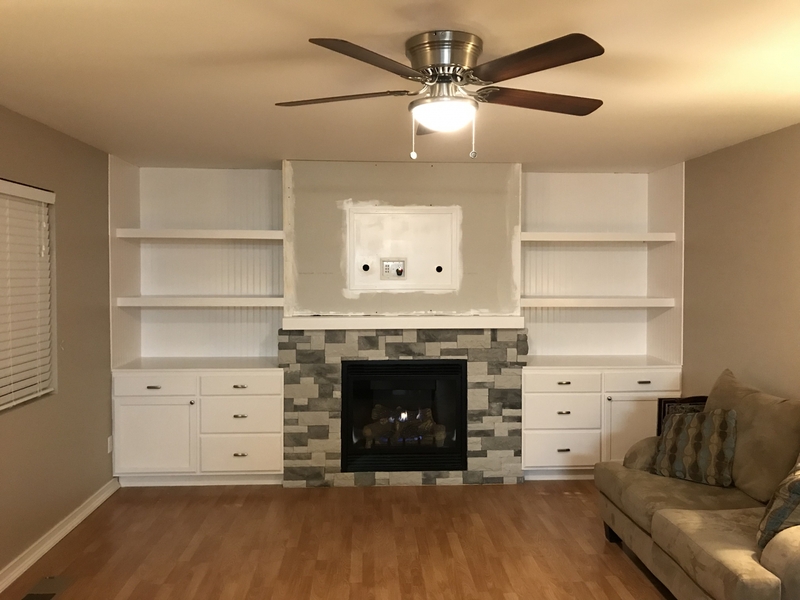 Are there decorative grills available for this fire place? No, the point of the "Clean Face" fireplace is to have no louvers on the front. You might want to look at the Empire Tahoe Deluxe Direct Vent Natural Gas Fireplace - 36" which can have decorative louver overlays added. 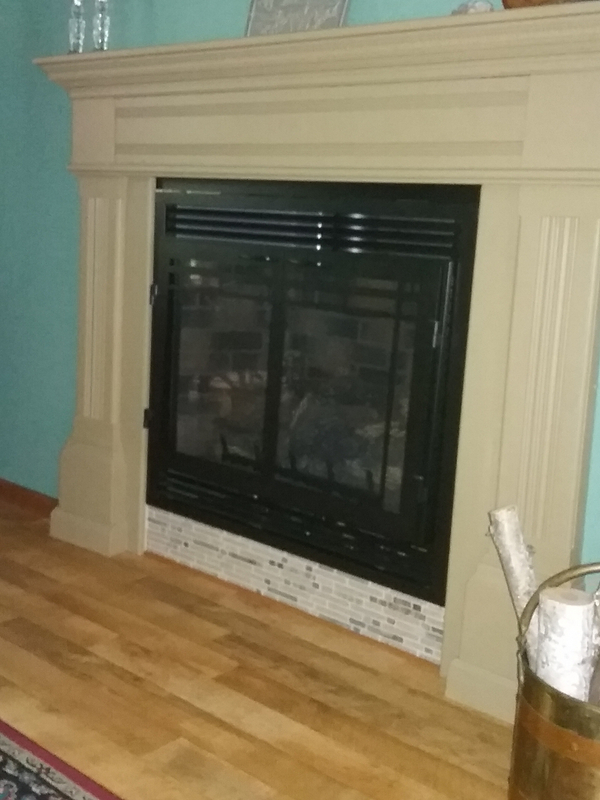 Is a heart necessary to install this Empire Tahoe Deluxe clean face direct vent gas fireplace with remote-ready millivolt controls? 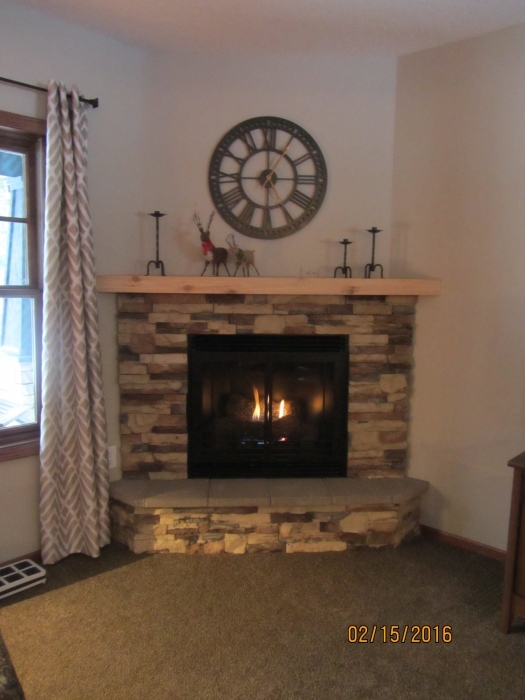 An existing hearth is not required for this unit. It can be framed directly into the wall. What is the shipping weight for this unit? This fireplace weighs 109 lbs.